Professional close up magician available for weddings, parties and events in Norwich, Great Yarmouth. Kings Lynn and the rest of Norfolk. Norfolk birthday party and wedding magician for hire. 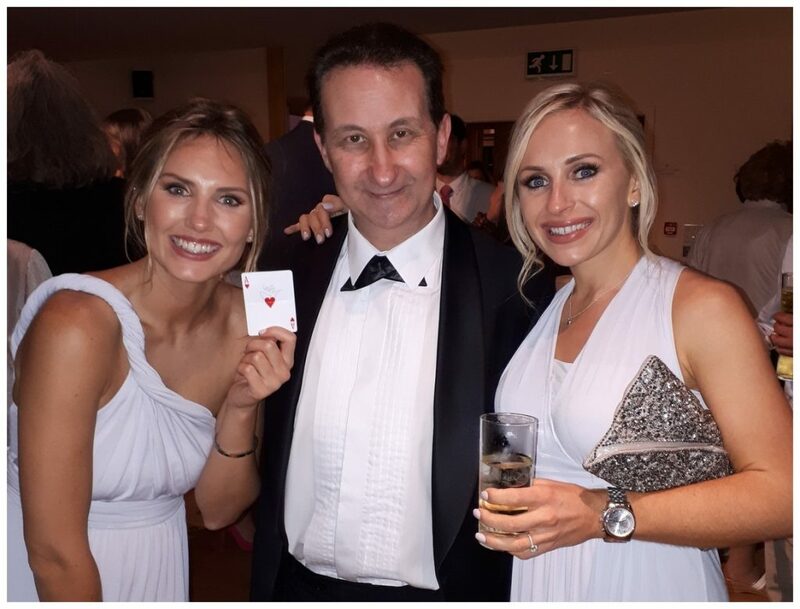 Stamp character all over your event with Andy’s sleight of hand magic! Heavenly close up magic. Inspire conversation and unity within your guests. Give you guests a lovely ice breaking chance with the Former S.A.M.S. Champion of Table Top Magic. Andy’s alluring sleight of hand will charm people in and contain them! Former BBC HUSTLE adviser. Andy creates startling and unusual magic for his Norfolk weddings and birthday parties. Such as this card trick illusion. 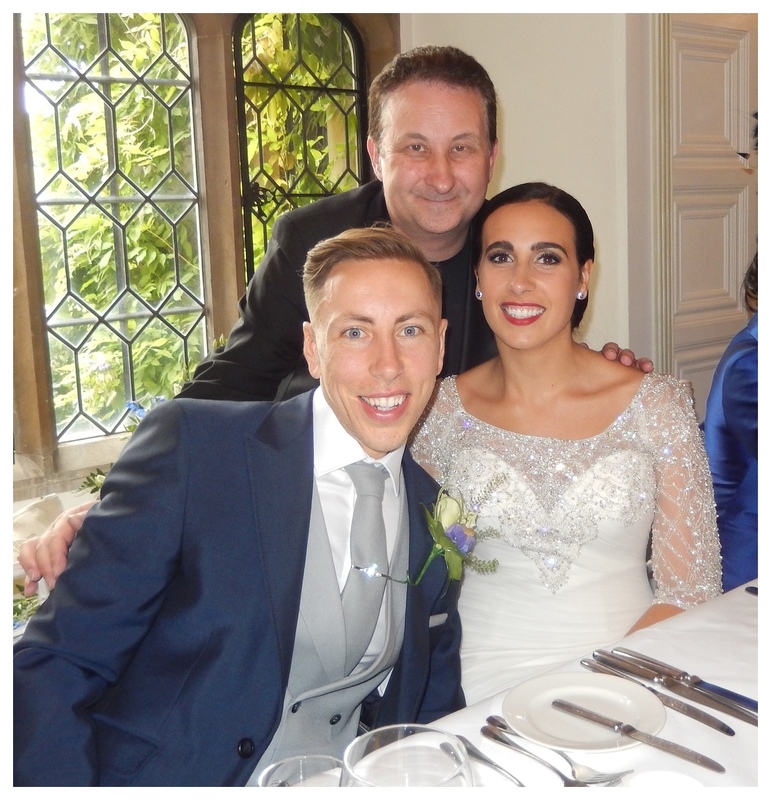 Full time Norfolk wedding magician Andy Field is bursting with pride and enthusiasm to entertain you Norfolk family and friends. Excellent magic where experience, skill and presentation is everything! 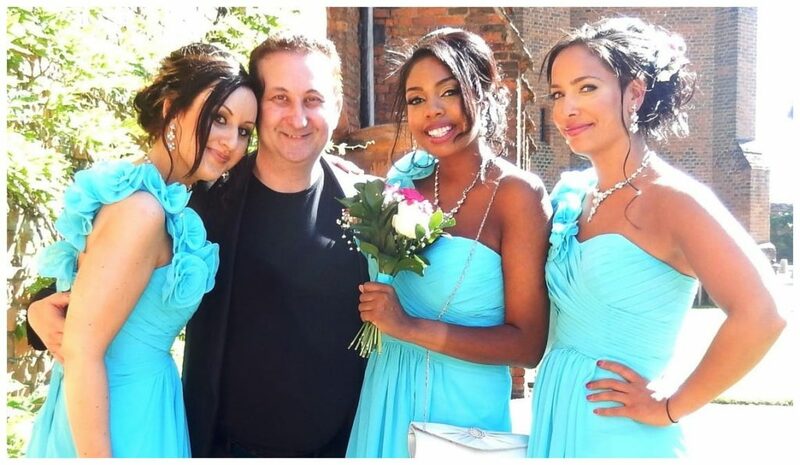 A professional UK wedding entertainer for many years. Magician Andy has performed his gripping close up magic and entertained tens of thousands of people in this time. Bring stylish magic to your wedding proceedings. Have Andy unify all your wedding participants together. Magic is such a universal form of entertainment. So much so that even people of different languages can be amazed. 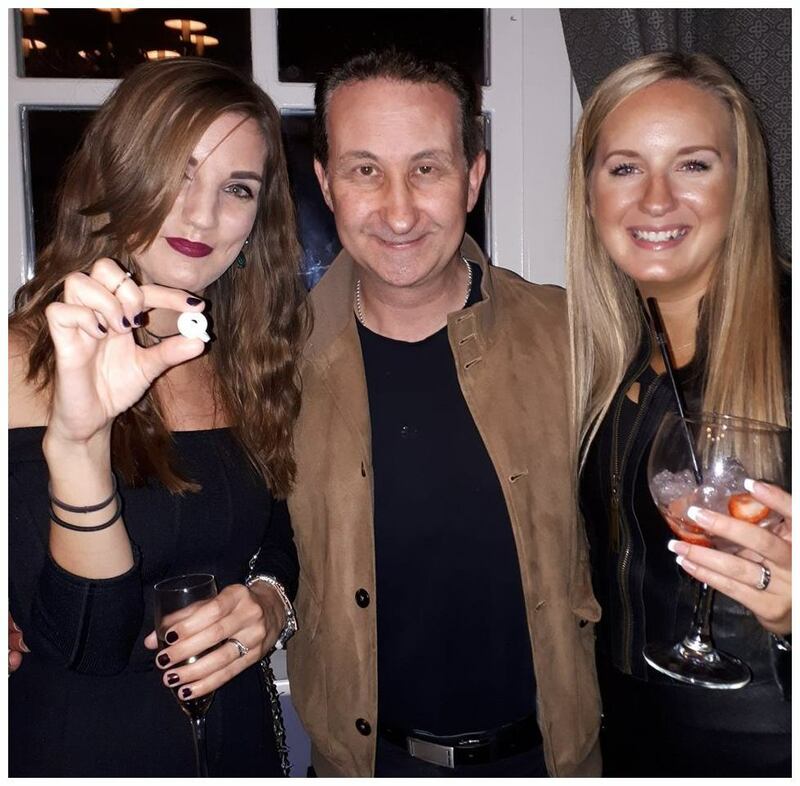 Birthday party magician Andy takes great pride and passion in his service as he performs around the Norfolk area and the rest of the UK. The beautiful sleight of hand he provides is compulsive and looks like real magic! Andy’s personality is memorable. His magic is crisp and on point. His presentations are witty, vibrant and heart-warming. This will make your party shine! He is a gifted showman who will create an atmospheric mood and leave your Norfolk birthday party guests feeling uplifted and thoroughly entertained! What is your magical pleasure? Card tricks, money magic, knuckle breaking sleight of hand or mind reading and ESP. No problem Andy has all of these topics covered! Norfolk magician Andy receives Facebook reviews regularly. He is proud of his recommendation and feedback because it tells him people enjoy his magic. It also gives new clients confidence in hiring Andy for their wedding or corporate even. They can trust that their function is in safe professional hands. Reviews come from genuine people who have seen Andy’s magic performed at weddings, parties, corporate events, hotels and restaurants. Read them here. Magician Andy is not the cheapest wedding magician in Norfolk. Neither is he the most expensive. His industry experience, skills and entertainment value do come at a price. It is a competitive one and you will not have to settle for less on the calibre of the magic service that you receive! Please do get in touch. If Andy is not available then your enquiry with be dealt without delay by the Lovely Lisa. Some of the footage in the following videos filmed in Norfolk but also around the UK. Andy is available for weddings and birthday parties far and wide. These videos feature studio clips and live performances and showcase some but not all of Andy’s close up magic skills. Andy is an experienced walk around magical performer and knows when to perform the right trick for the right person at the right time! A skilled sleight of hand magician who will leave you wanting more! 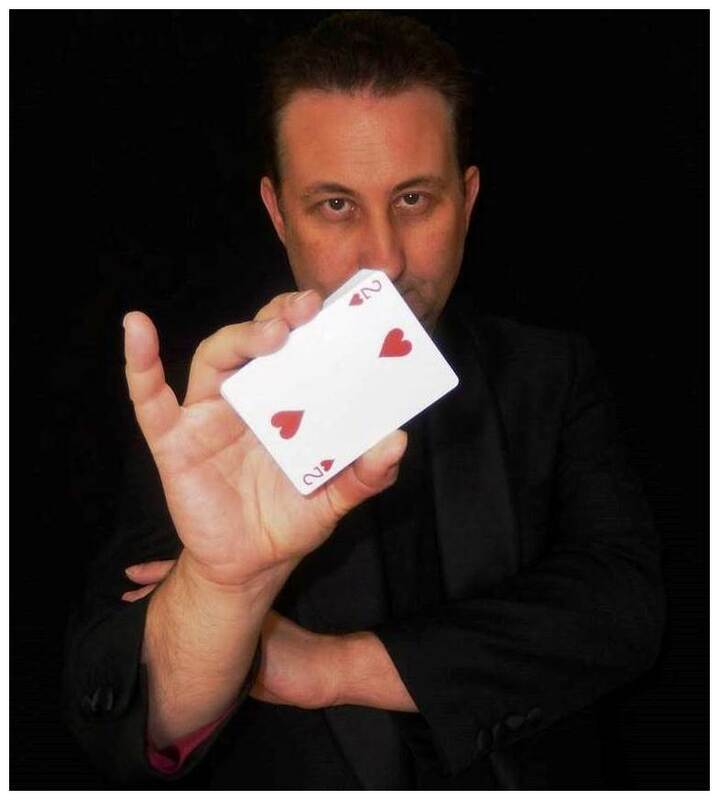 Andy’s goal is to perform and present incredible magic that your guests will be unable to walk away from. Magic designed to create energy and excitement to build up the atmosphere beautifully for any Norfolk birthday party or wedding day celebrations. Your Norfolk birthday party or corporate event will have doors of opportunity for Andy to perform. One of the best time to have Andy’s close up magic is during the arrival drinks. This will help break the ice and warm up the atmosphere. If it is your Norfolk wedding guests that need wowing then the following are superb gap preventing opportunities. Enthralling magic during the drinks reception. Tantalising magic around the wedding breakfast tables.  Norfolk magician Andy Field is a man with a lot of magical secrets! 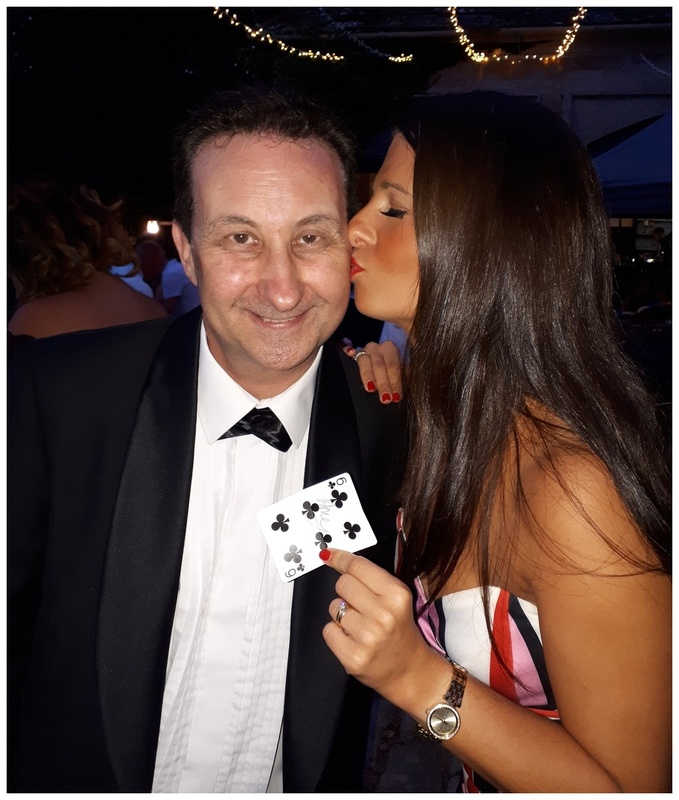 Magician Andy has beautiful magic which is full of experience, dexterous skills and pure showmanship. In fact your guests would be hard of heart not to fall under his magic spell! On top of this he also has millions of YouTube views, championship magic titles and over two decades of experience. He works hard to make sure his magic is warm and vibrant so your wedding or birthday party will be remembered long after your guests have left. Please note that the close up magic Andy supplies is professional sleight of hand entertainment for seniors and adults. Also at no time in his performance will Money Magician Andy poke fun at people or try and steal their wallets! Illusionist Andy also creates the impression of being able to read minds. Your family and friends will feel as though they have had a unique experience by a “gifted” performer. There is nothing more powerful that being able to read a person’s thoughts. No playing cards or other props are used just their thoughts! Four digit numbers can be revealed, birthday dates, names of first loves or other personal details. Talk about breaking the law of privacy! Overall deeply immersive magic!